This Power Supply is designed to convert 230V AC to 12V DC. This Voltage Converter is designed to provide 12V to 03V regulated voltage conversion for heavy duty applications. High efficiency, high precision regulated power supply unit. Wide I/P voltage range, with over-current and over-voltage protection function. 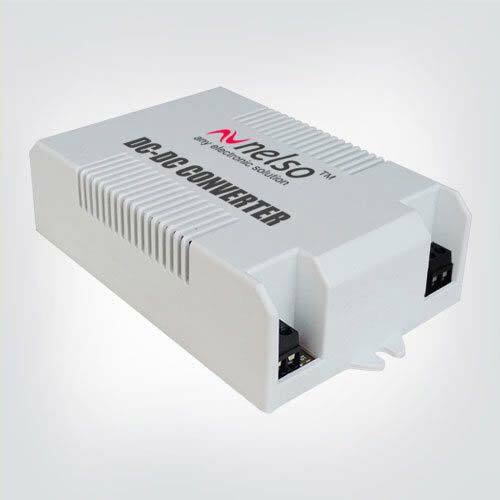 This DC DC Converter is designed to provide 12V to 12V power conversion for reliability in vehicle. This Boost dc to dc converter is designed to provide 12V to 24V dc power conversion for heavy duty applications. High efficiency, high precision DC to DC Converter unit. Over-current and over-voltage protection. This Buck Converter is designed to provide 24V to 5V power conversion for heavy duty applications. High efficiency, high precision DC–DC Converter unit. Over voltage and current protection. This Buck Converter is designed to provide 24V to 12V dc power conversion for heavy duty applications and this dc to dc converter price is very low. High efficiency DC Power Supply unit. Over current/voltage protection function. 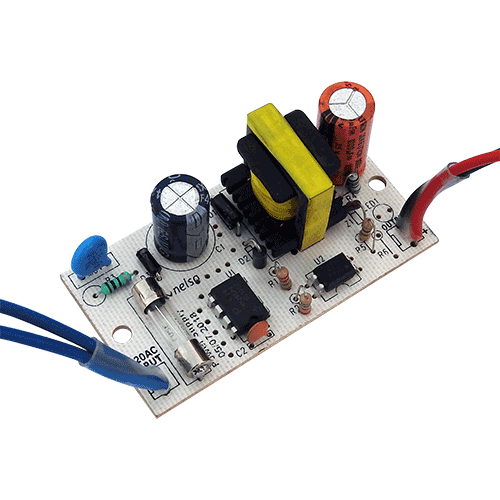 This Boost DC Power Supply is designed to provide 24V to 48V power conversion for heavy duty applications. High efficiency, high precision DC–DC Voltage Converter unit. Over-current protection. This Buck DC Converter is designed to provide 48V to 12V dc power supply for heavy duty applications. High efficiency, high precision DC to DC Converter unit. over-voltage and over-current protection. This battery charger is designed charge 12V battery from 48V DC Power Supply. High efficiency, Battery Charging unit. Wide I/P voltage range, with over-current and over-voltage protection function. This dc power supply is designed to provide 48V to 24V dc to dc converter for high reliability. High efficiency dc to dc Converter unit (SMPS). 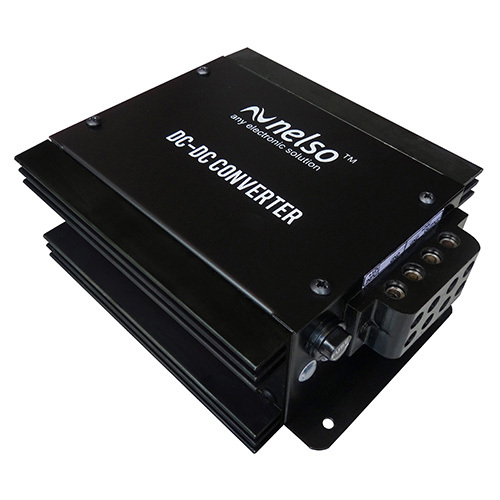 Wide input voltage, with over-current and over/under voltage protection function. This buck dc to dc converter is designed to provide 110V to 12V dc power conversion for reliability. High precision dc power supply unit. Wide I/P voltage, with over-current and voltage protection function. 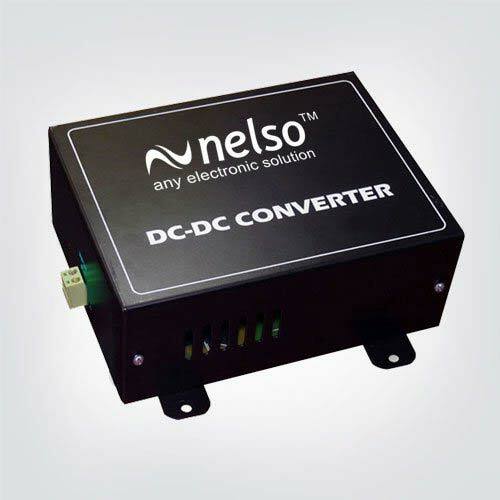 This dc power supply is designed to provide 110V to 20V dc power conversion for heavy duty applications. High efficiency, high precision dc to dc converter unit. Over-current and over/under voltage protection function. 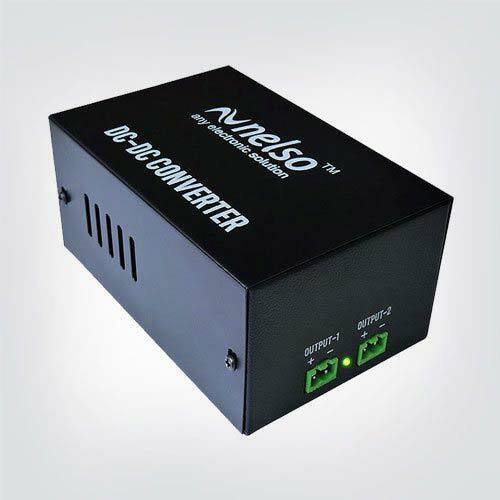 This low price DC to DC Converter is designed to provide 110V to 24V dc power supply for reliability. High efficiency, high precision dc to dc converter unit. Over-voltage/over-current protection function.